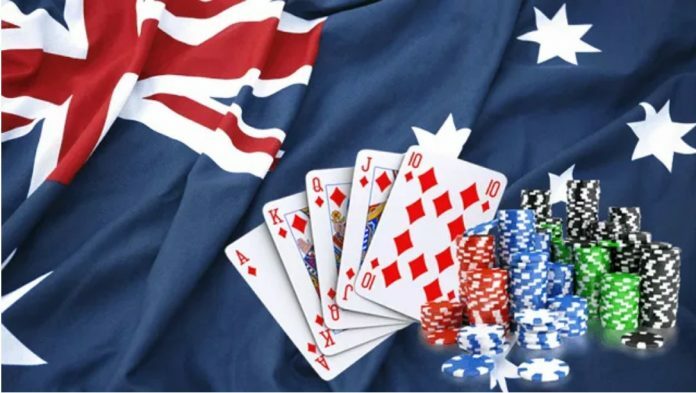 Authorities of the Australian state of Victoria announced on Monday that they are planning to implement an 8 percent tax rate for online betting entities. According to Tim Pallas, the state Cabinet Minister in charge of finance, the directive is expected to take effect beginning in January 2019. The proposed tax rate is nearly half of what other states have or are planning to implement. South Australia, for instance, implemented a 15 percent Point of Consumption Tax (POCT) rate that has been in place since July 2017. Western Australia followed almost immediately with similar rates and Queensland will, in all likelihood, do the same. 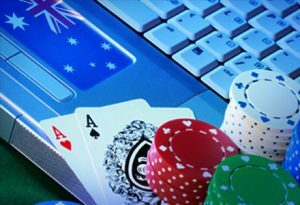 Following years of state tax evasion, the targeted online agencies will be required to pay this rate, which will only be applicable to bets placed within Victoria. 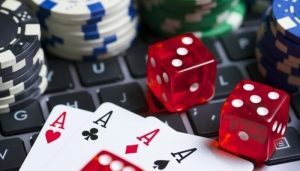 The online companies are, therefore, required to determine the location of people placing bets on their online platforms. Pallas added the move is long overdue, and the tax rate will ensure Victorians get their fair share of the multibillion-dollar betting industry. The industry, which combines both racing and sports, has an estimated worth of AUS $1.2 billion. The move will additionally earn the Victorian government a whopping AUS $30 million per year, which is equal to U.S. $22.6 million. However, the impact this new rate will have on individual punters is yet to be determined. Pallas pointed out there is the possibility the new tax burden will be passed to individuals by these companies through malicious book adjustments. However, the government has put in place measures that will ensure these companies fairly pay their tax liabilities without passing them onto consumers. Nonetheless, this course is intact and finalized to guarantee the legislation is rolled out fully by January. While this appears inspiring, Responsible Wagering Australia (RWA), a body mandated to make sure responsible betting practices are followed in Australia, expressed its disappointment over this move. It argued that by setting its POCT rates at half of what other states have, the state of Victoria will, in all likelihood, undermine the companies that operate in states, such as Western Australia, which operates on a 15 percent rate. Additionally, Stephen Conroy, RWA director, pointed out that online punters and betting companies are currently being charged significant amounts through Goods and Services Tax (GST) and the federal government tax scheme. This might, in a way, result in double taxation and might make Victoria’s tax burden actually higher than what it seems. Pallas has, however, come out strongly to defend the law, saying it will in no way interfere with the existing conditions in the betting industry. Meanwhile, groups that are against gambling in Australia have come out strongly to advocate for higher POCT tax rates. They have noted with deep concern that low tax rates, such as the one the Victorian authorities are intending to implement, will only serve to make things worse. There are concerns that corporate bookmakers possibly had their hands in this and aim to reap huge from gamblers while paying less in taxes. The new proposed tax rate means that out of the billions these companies make, only a paltry 8 percent is paid to the government in taxes. Reports indicate that Australians are losing a total of AUS $2 billion to these betting companies while the companies only pay AUS $5.4 million in taxes. There were also concerns over the number of people these companies will most likely attract. The market is already flocked with gamblers, especially young people. The new rates will give these companies an advantage, making them revise their terms of operations and, thereby, attracting more people. These groups are lobbying for higher rates to help curtail these companies.